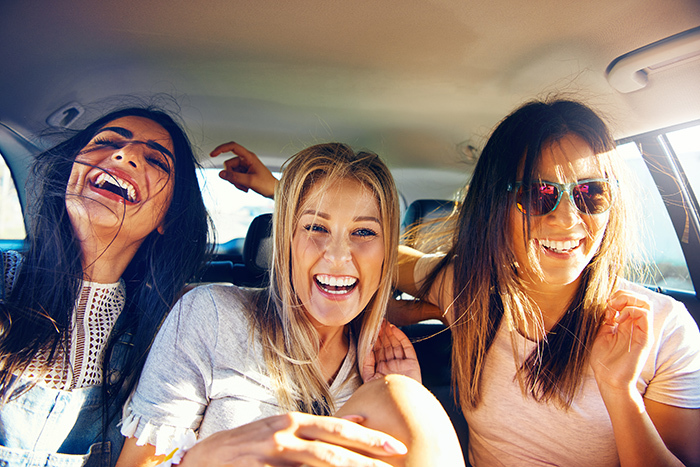 Start by booking a ride, then be whisked away on your adventure by one of our prompt, professional, and vetted chaufeurs in a premium vehicle of your choice. You will LOVE our Unique black car and limo service. Get More Points — Just Add Us to Your DreamTrips™ Adventure. * Completed fare excludes tolls, taxes, airport fees, parking and gratuity. This offer is only valid as long as WorldVentures™ and DreamTrips™ are logos and branding of WorldVentures™. 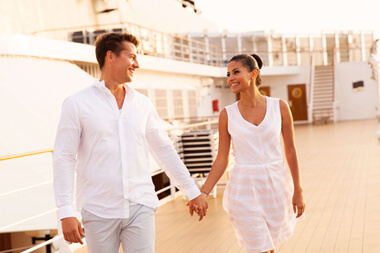 To earn points, you must book your trips through this website only for it to be applicable. You'll Love How You Go! Our mobile app allows you to book a ride on your schedule, or anytime convenient for you in any one of our well-appointed fleet vehicles. Our chauffeurs are road warriors - they love what they do and it shows. They know the roads, never cancel on you and always arrive on time. And, we never use surge pricing. Our award winning mobile app includes IntaAlert® - a unique option for real time safety notifications and location status - which lets those who care about you know you're safe. 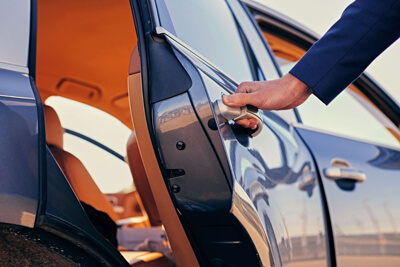 And, our professional chauffeurs are licensed, fully background-checked and commercially insured. Ride in pristine luxury and limo vehicles. 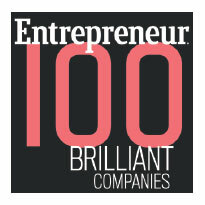 Recognized by Entrepreneur Magazine as one of the Top 100 Brilliant Companies to Watch.